I Love this so so much…. head on over to Grace Lin’s Blog for a description of the #WeNeedDiverseBooks event. Then head to Kate Messner’s blog for more information, a giveaway, and an opportunity to support your local independent bookstore. I’m heading over to the fabulous Schuler Books in East Lansing to preorder a copy of The Great Greene Heist by Varian Johnson this afternoon. 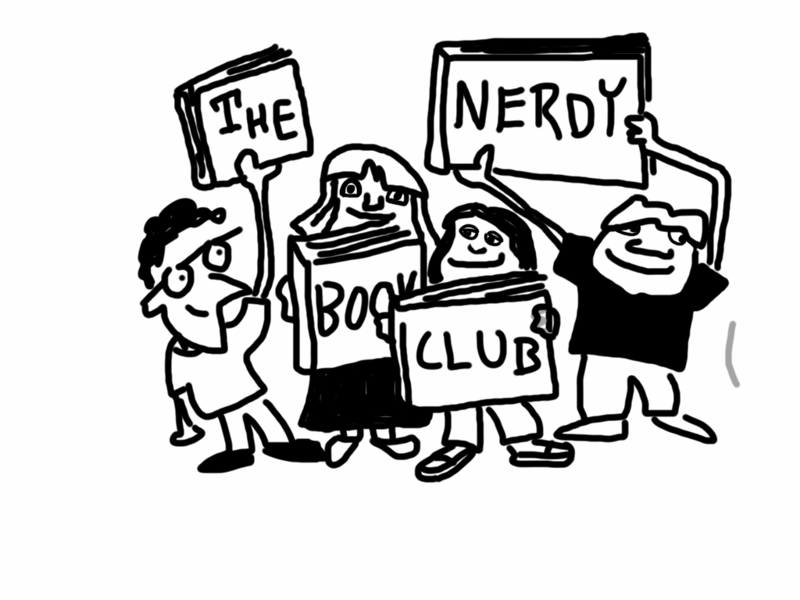 There are so many reasons why we need diverse books… here are just a few of my own personal reasons…. people are NOT all the same; which is wonderful, amazing, and needs to be acknowledged and celebrated. while we can never understand someone else’s experiences, we can develop empathy. Every human deserves to see multiple aspects of themselves represented in books. This includes the uncommon and common, the invisible and visible, the negative and the positive. ALL. OF. IT. makes us who we are. 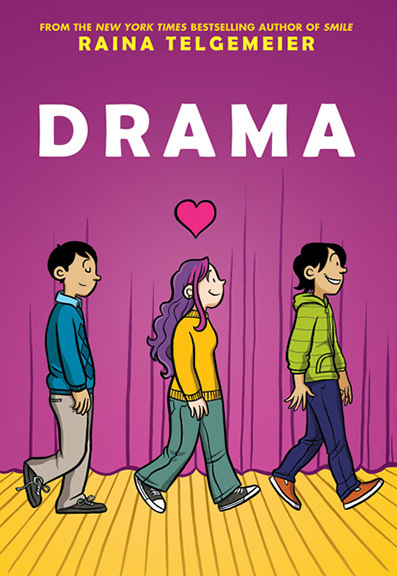 Drama by Raina Telgemeier – I read this on NetGalley, it’s amazing. I’m going to write another blog post about it this week so I can go into depth. 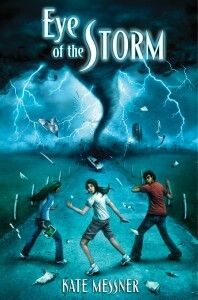 For now, mark your calendar for September 1, 2012 so you can run to your local independent bookstore to pick it up! Wideness & Wonder: The Life and Art of Georgia O’Keefe by Susan Goldman Rubin – Georgia O’Keefe has been a favorite artist ever since I saw and exhibit of her work in London 20 years ago. This biography spans her entire life and includes photographs, O’Keefe’s own artwork, and artwork of others. A very readable and thorough example of the biography genre. 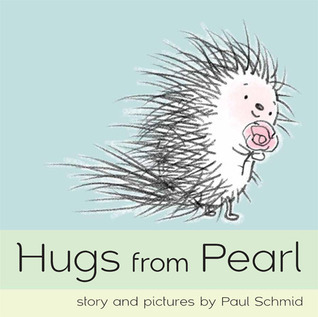 Hugs From Pearl by Paul Schmid – I read this at my local library when I took my girls this weekend. It is a lovely story with illustrations that made me want to hug Pearl, even though she is a porcupine. Jonathan and the Big Blue Boat by Philip C. Stead – Another book I read at the library. The illustrations for this cumulative story really made me love it and want to reread it. I’ll be adding this one to my own library soon! Stink: The Incredible Shrinking Kid by Megan McDonald – I spent some time in my daughter’s 2nd grade classroom this week, her (amazing) teacher recommended this to me. I’d heard of Stink and new of the books (I live with 2 Judy Moody fans) but had never read them. Great story, am planning on reading the one about the stinky shoes soon. Graceling by Kristin Cashore – I’m 10 pages in and don’t want to stop reading. Can’t believe I haven’t discovered this one sooner! Capture the Flag by Kate Messner – For the first time, I recieved an envelope in the mail addressed me & my blog. I was doubly thrilled to find this book inside because I love Kate’s writing! There will be more read, I’m just not sure what yet!